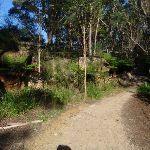 From the intersection behind the gate at the end of Blackwattle Place, the walk follows the management trail steeply downhill to cross the concrete causeway. 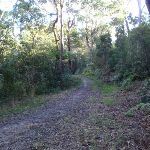 The track then meanders along before coming to the intersection with another management trail (which goes steeply down the hill on the right). 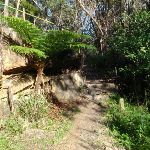 Turn right: From the intersection, the walk follows the management trail steeply down the hill, crossing the creek then climbing a short distance to reach the intersection marked with a ‘Callicoma Walk’ signpost. 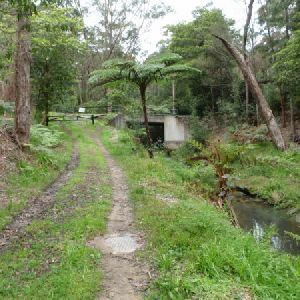 Veer right: From the intersection, the walk follows the management trail, keeping the main creek on the right and immediately crossing a concrete causeway over a minor side creek. 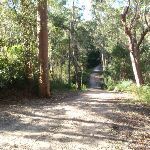 The walk soon comes to an intersection (with a management trail going steeply up the hill to the left). 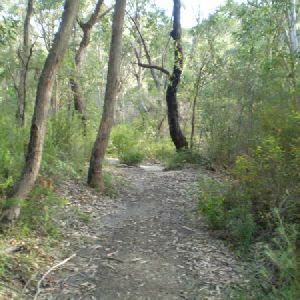 Veer right: From the intersection, the walk follows the track very gently down the hill, keeping the creek on the right. 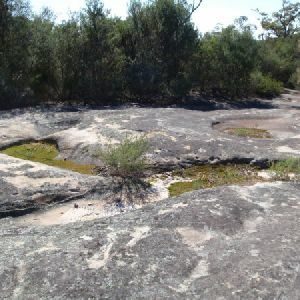 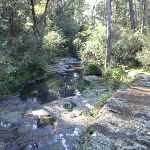 After walking across some old concrete slabs and short board sections, the track bends to the right, following a red GNW track marker, and immediately crosses the creek on concrete stepping stones. 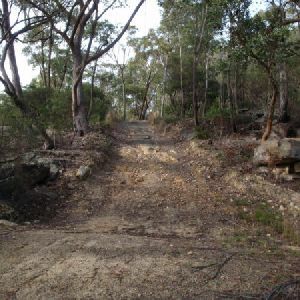 The walk then climbs some steps to reach the intersection at the top. 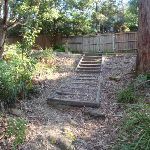 Turn sharp right: From the intersection at the top of the steps, the walk follows the management trail, keeping the houses to the left, and soon comes to the intersection just before the gate at the end of Blackwattle Place. 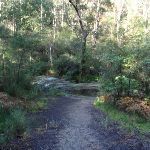 Around 550m of this walk has gentle hills with occasional steps, whilst the remaining 65m has short steep hills. 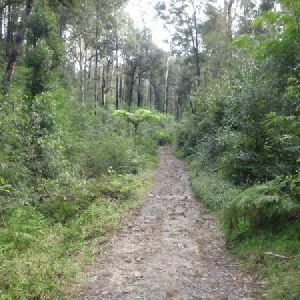 This whole walk, 610m follows a clear and well formed track or trail. 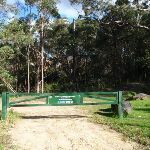 This whole walk, 610m has directional signs at most intersection. 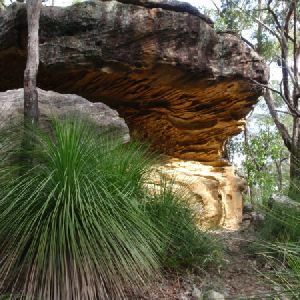 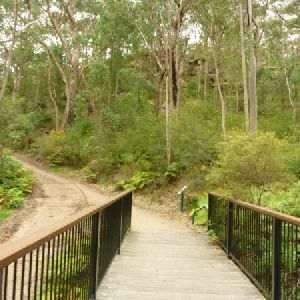 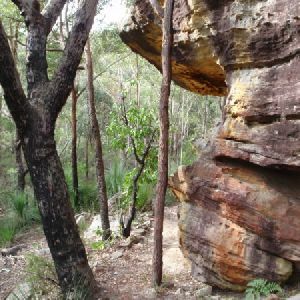 Around 540m of this walk requires some bushwalking experience, whilst the remaining 75m requires no previous bushwalking experience. 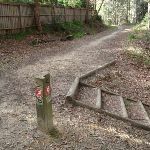 Around 540m of this walk is affected by storms that may impact your navigation and safety, whilst the remaining 75m is not usually affected by severe weather events (that would unexpectedly impact safety and navigation). 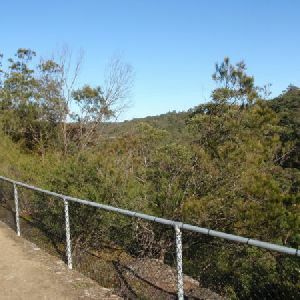 This whole walk, 610m has limited facilities (such as not all cliffs fenced). 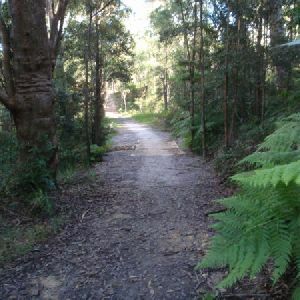 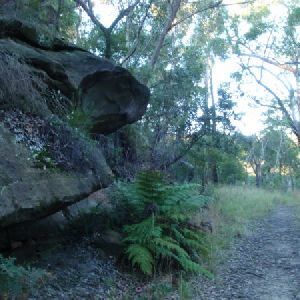 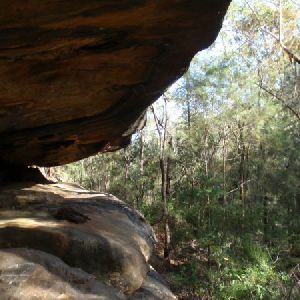 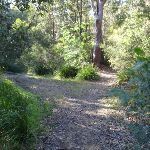 A list of walks that share part of the track with the Blackwattle Close loop walk. 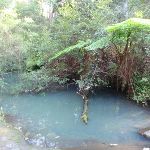 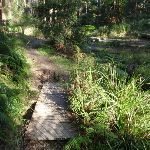 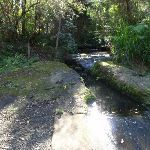 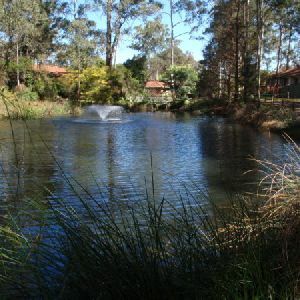 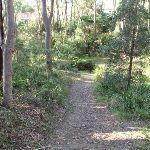 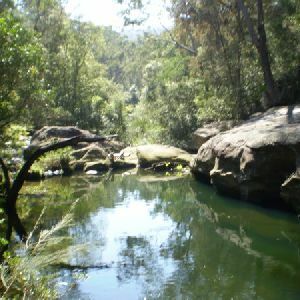 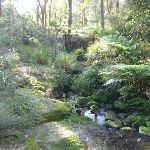 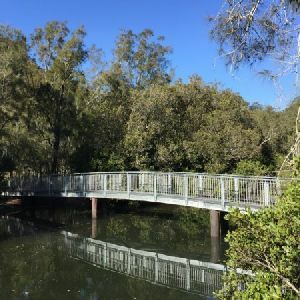 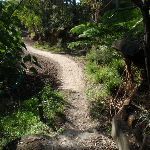 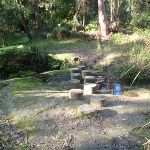 A list of walks that start near the Blackwattle Close loop walk. 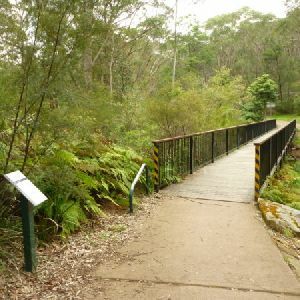 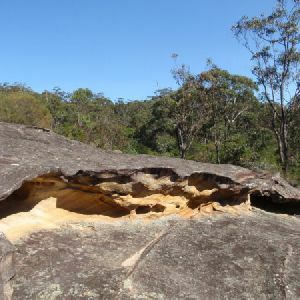 http://new.wildwalks.com/wildwalks_custom/includes/walk_fire_danger.php?walkid=nsw-bvrp-bcl Each park may have its own fire ban, this rating is only valid for today and is based on information from the RFS Please check the RFS Website for more information.